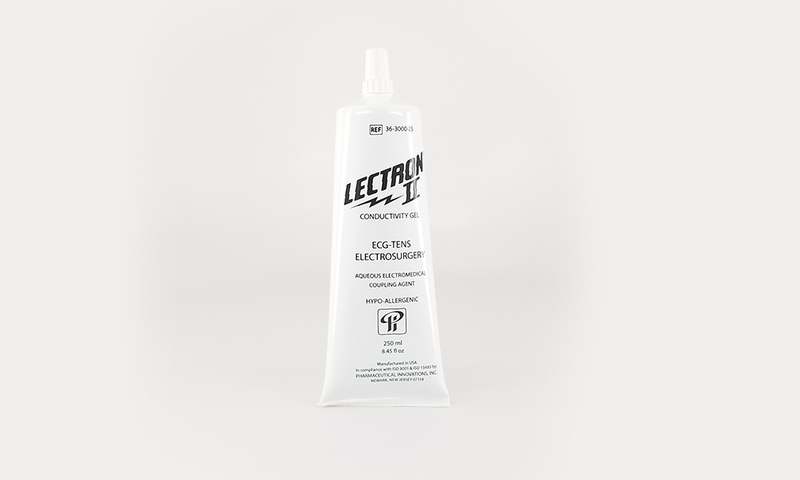 Lectron II Conductivity Gel is a highly conductive, chloride free, hypo-allergenic electrode gel used in physical therapy for TENS and electrical muscle stimulation. 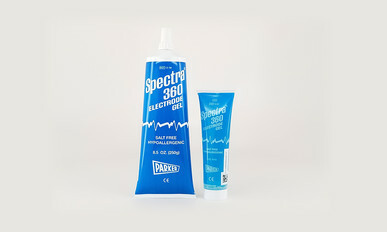 It’s non-thinning formula will resist breakdown from body heat and salts in perspiration and will remain moist, thick and uniformly conductive throughout the most prolonged procedure or wearing period. For: Electrocardiography, Electromyography, Electrosurgery, TENS, and EMS.